Authentically cool Apache Shores home – Property tax rate below 2% – modern finishes, playful & spacious – sitting on 2 lots, ready for a guest house or pool – escape the hustle & bustle & enjoy the stars from the awesome backyard or upper deck – open kitchen, dining & living with excellent windows for natural light – neighborhood amenities include: pool, tennis, boat ramp, park – Lake Travis ISD – minutes to lakes, wining & dining, shopping and playing – surrounded by multiple first class golf courses. Please, send me more information on this property: MLS# 3848128 – $339,000 – 2402 Rain Water Dr, Austin, TX 78734. 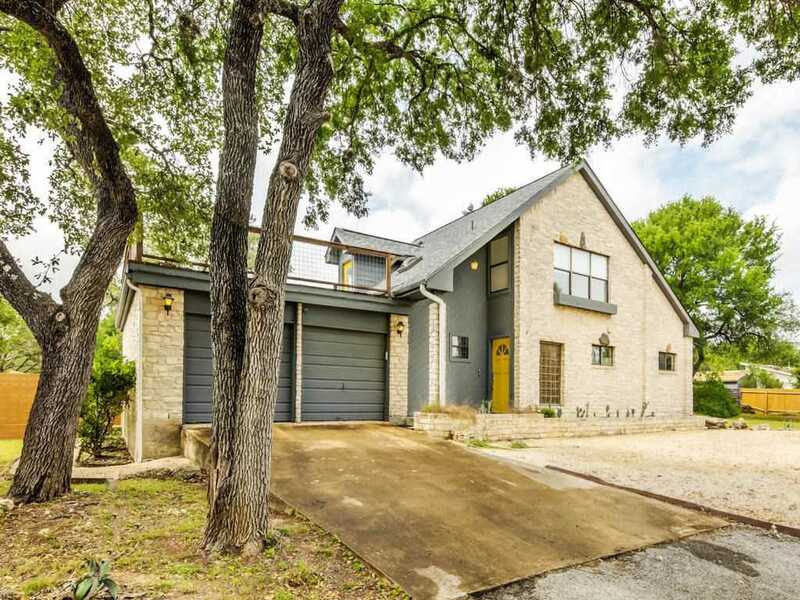 I would like to schedule a private showing for this property: MLS# 3848128 – $339,000 – 2402 Rain Water Dr, Austin, TX 78734.